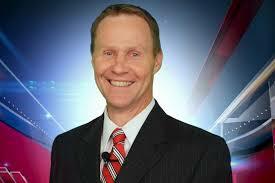 Scott Hetsko, the popular WROC-TV/News 8 Rochester chief meteorologist, who returned to work on February 7 after receiving a new heart in September last year, was interviewed today by Evan Dawson on Rochester’s National Public Radio station WXXI-AM 1370. 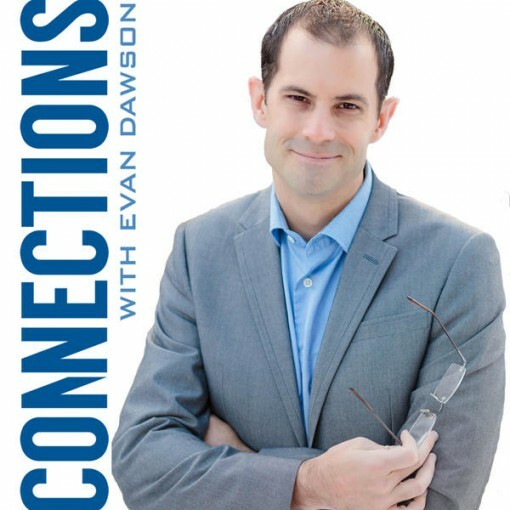 Dawson is the host of “Connections,” which airs weekdays from noon to 2 p.m. The interview filled a one-hour segment. Finger Lakes Donor Recovery Network’s executive director, Rob Kochik, also joined in the discussion, half way through the interview. In addition to airing on WXXI, “Connections” can be heard on WRUR-FM 88.5 in Rochester and WEOS 89.5 FM in Geneva, NY.